Smartphones revolutionized the world and it wasn’t long after the first smartphone was released that everyone wanted one of their own. For years, smartphone manufacturers were able to capitalize on unmet demand but as the product-market reached maturity and demand became saturated, manufacturers needed to find ways to entice users to upgrade in order to protect their new revenue stream. The classic approach in technology is to release new versions of products. If a manufacturer delivers enough added value with the new release, existing consumers will be willing to buy the new product to replace their old one. But how much is necessary to entice consumers to upgrade? That answer is dependent on several factors that influence consumer buying behavior. These influences are reviewed in detail in Chapter 5 – Final Consumers and Their Buying Behavior. This article, “Your Next Phone Will Probably Cost $1000“, talks about the latest generation of smartphones to hit the market and the various influences that will determine their success or failure. In particular, the article notes that this is the first generation of products to pass the $1000 price barrier. The article suggests that surpassing that psychologically significant price barrier may slow adoption of the new line of phones. 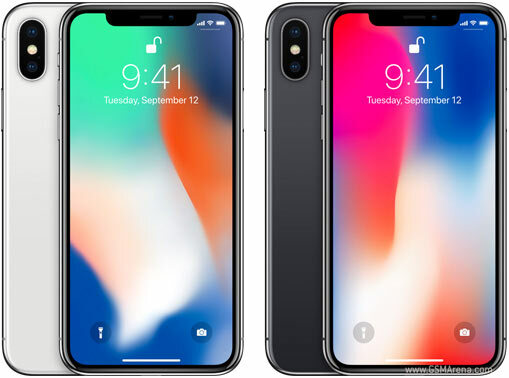 Ask your students how many have purchased or intend to purchase one of these new phones, when they purchased (or intend to purchase), and why they chose to upgrade. This can lead to a good discussion regarding all of the influences that impact that purchasing decision. Some will choose to buy primarily because of psychological social needs – the desire for status or acceptance from peers. Others will apply a more economic assessment. Those individuals may justify the purchase based on faster performance, larger screen sizes, new features, etc. A full discussion of the various factors that influence consumer purchasing behavior is covered in Chapter 5 – Final Customers and Their Buying Behavior. This conversation can also apply when covering the adoption curve discussed in Chapter 13. In any given classroom you’re likely to have students that can be classified as members of the early adopters and early majority segments of the adoption curve but you may also have members of other segments. Asking students from each group how they make decisions about when to buy can really help illustrate the differences between segments.